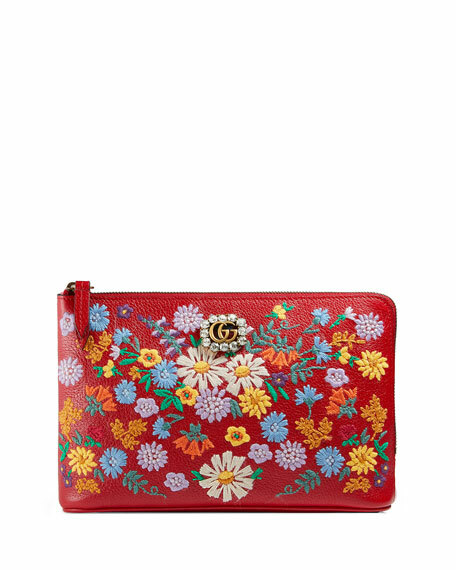 Gucci pebbled calfskin wallet with multicolor floral embroidery on front. Crystal-embellished GG stud at front. 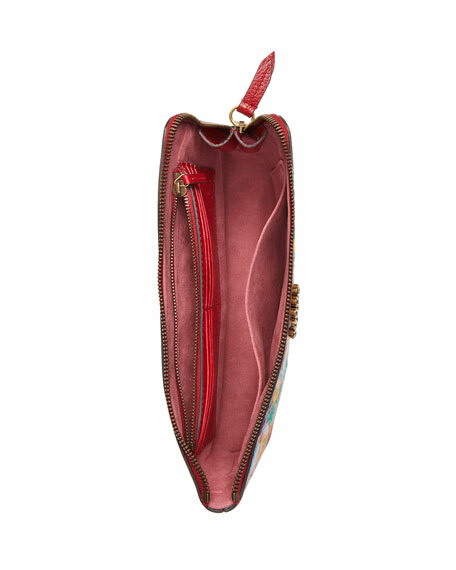 Interior, sueded lining; slip pocket. 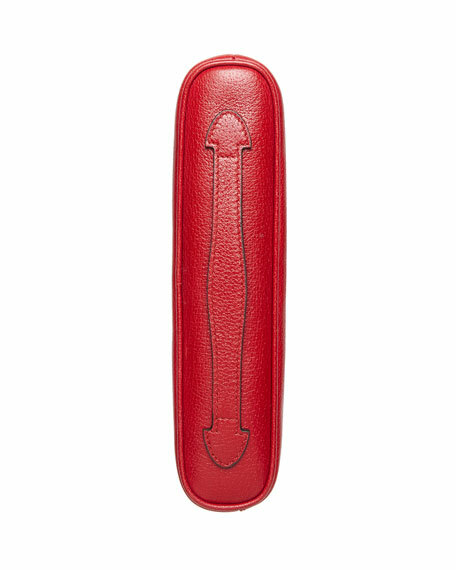 Zip compartment; six card slots. 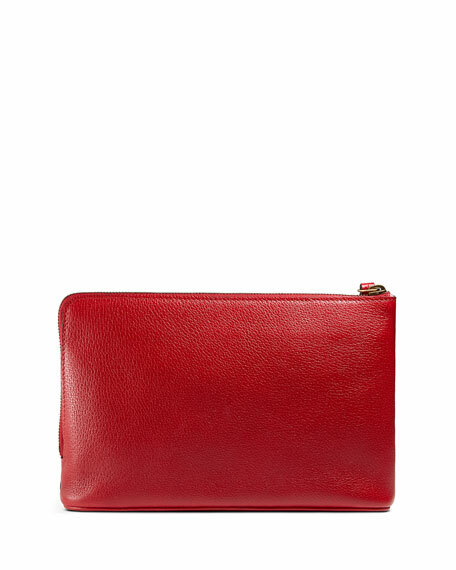 5.9"H x 9.5"W x 1.6"D.
"Ricamo" is made in Italy. For in-store inquiries, use sku #2381307.